Product prices and availability are accurate as of 2019-03-24 19:26:19 EDT and are subject to change. Any price and availability information displayed on http://www.amazon.com/ at the time of purchase will apply to the purchase of this product. 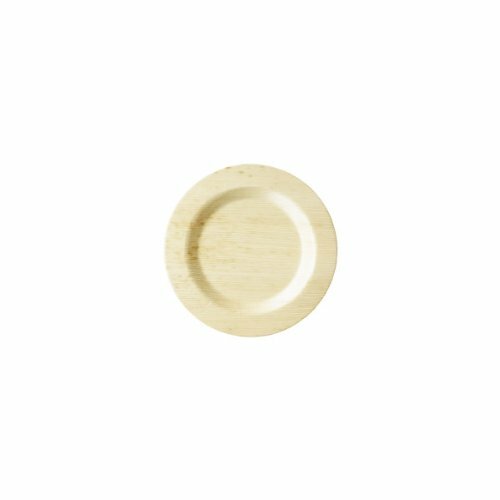 Bamboo Studio 6-inch Round Plates are the perfect addition for your next dinner party. 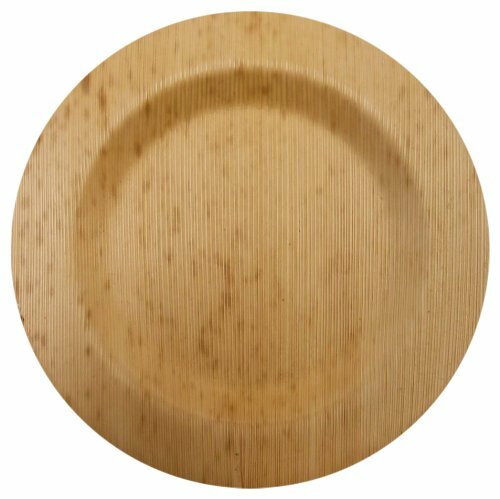 Unique, elegant and they are perfect for hors d'oeuvres, sashimi, tasty samples, desserts, or any delicious treat.Bamboo Studio Dinnerware is made from the bamboo sheath. The sheath is a protective covering found on newly emerging bamboo plants. As the plant matures, the sheath falls to the ground and most often is unutilized. 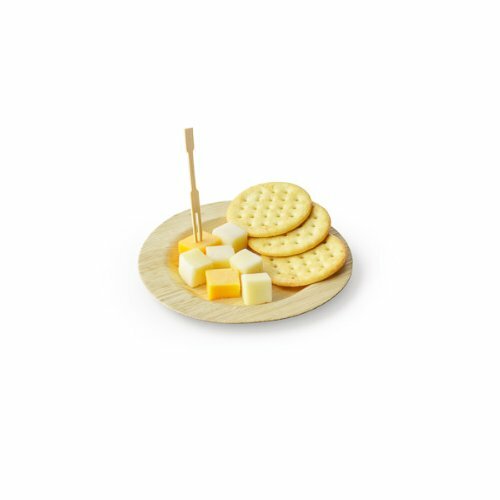 Our process collects these sheaths and then they are cleaned, boiled, and pressed into shape. 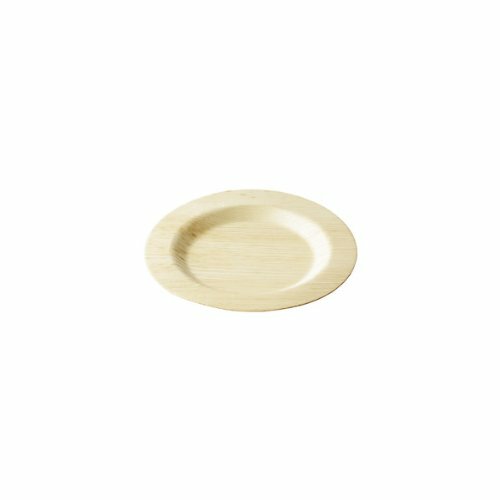 The result is disposable/reusable dinnerware that is elegant, strong and 100-percent biodegradable. Bamboo Studio dinnerware may be reused depending on the care. Always hand wash and do not submerge in water. Use a minimal amount of water when washing and dry immediately. Microwave safe up to 3 minutes on medium heat.